Harry Kane says England’s 2-1 Nations League win over Croatia was the “perfect way” to end 2018 with the national side. The Tottenham striker’s 85th-minute winner at Wembley was enough to send England through to the semi-finals of the inaugural Nations League Finals in Portugal next summer. 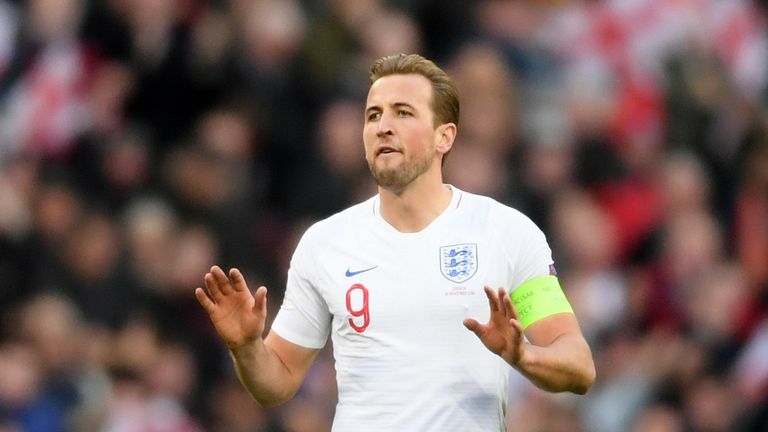 Victory over Zlatko Dalic’s men – which came just 130 days after the World Cup semi-final defeat in Moscow – also followed an excellent 3-2 win in Spain, and Kane believes this is a great chance for Gareth Southgate’s side to end England’s trophy drought.